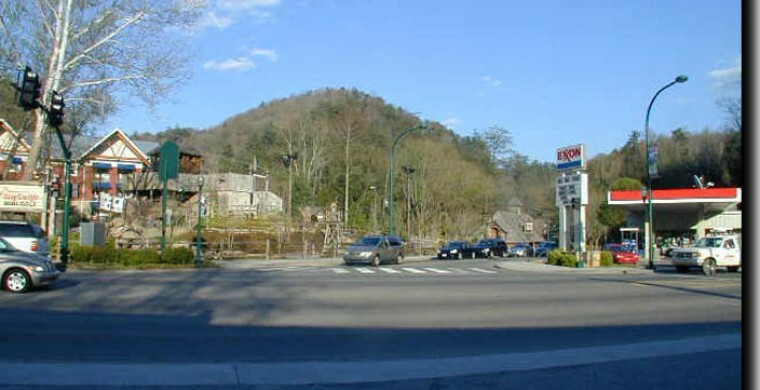 With all the Gatlinburg attractions, no wonder the town fills up with tourists on weekends and during vacation months like June and July. But October is busy, too. Leaf peeping ranks high among things to do in Gatlinburg and October is the best month for it. If you have ever been stuck in our famous tourist traffic, we have a tip for you – The Dudley Creek Bypass. Need a quick trip to the grocery store or the Library? Pulling out of Zoder's Inn, turn right onto the Parkway. At Light #1, make a right. That's the Dudley Creek Bypass. Follow the road up to the STOP sign. Turn right. Go past Gatlinburg Falls Resort, which will be on your left. The road you are on will dead end into Hwy. 321. From there, you can make a left to go to Food City, the Library, and the Rocky Top Sports Complex. Or, you can make a right to head towards the Winery Square. You're welcome!